No job is too large or too small. Whatever your needs, our service department will complete the job effectively and efficiently. We hope that we may be of service to you in some way. Refrigeration costs a lot of money to operate, if equipment is maintained properly it will result in a phenomenal amount of energy savings. All of our technicians are trained and experience in a wide range of HVAC systems. We are well-equipped and qualified to handle any type of service or installation you may require. Fox Refrigeration Inc. was established in Hamilton, Ontario, in 1935. We take pride in serving Hamilton and the surrounding area for many years, serving our existing customers and meeting many more. We specialize in commercial/industrial Refrigeration, heating/cooling (HVAC) and also ventilation systems. 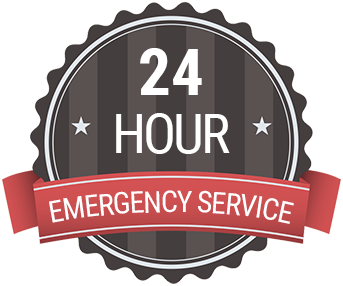 Fox Refrigeration Inc. also has a 24-Hour Emergency On-Call Service, should the need arise. It is a pleasure servicing Hamilton and its people. Contact us today for an estimate on all of your refrigeration, HVAC, and ventilation needs. © Fox Refrigeration Inc. 2016. All Rights Reserved.